Hello there! My name is Heejung. 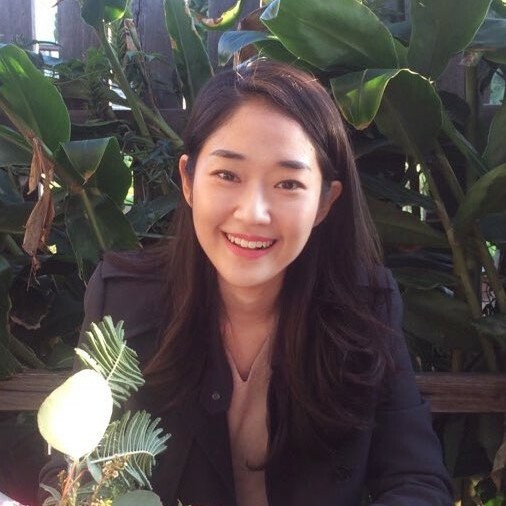 I’m currently looking to do 1 : 1 / small group Korean tutoring in Melbourne. I have a keen interest in languages, so I majored in English/Korean language and literature at Uni and also studied how to teach both English and Korean. I’m available from Monday to Sunday and times and place are flexible. My going rate is 25 dollars per 1 hour and 30 dollars per 1.5 hours. Based on Sogang University’s method of teaching Korean, my approach is very student-centered and communicative. We will learn and practice Korean grammar, vocabulary, and expressions in a way that is individualized and practical. Through this method, my students should be able to use the Korean they learn immediately and in a way that is useful for them. Or, if you have a certain material or book you want to study with me, we can do that too! 그럼, 수업에서 봐요! See you soon! Heejung has no blog post yet. Start a chat now if you have any blog post topic for Heejung. How would you rate Heejung?